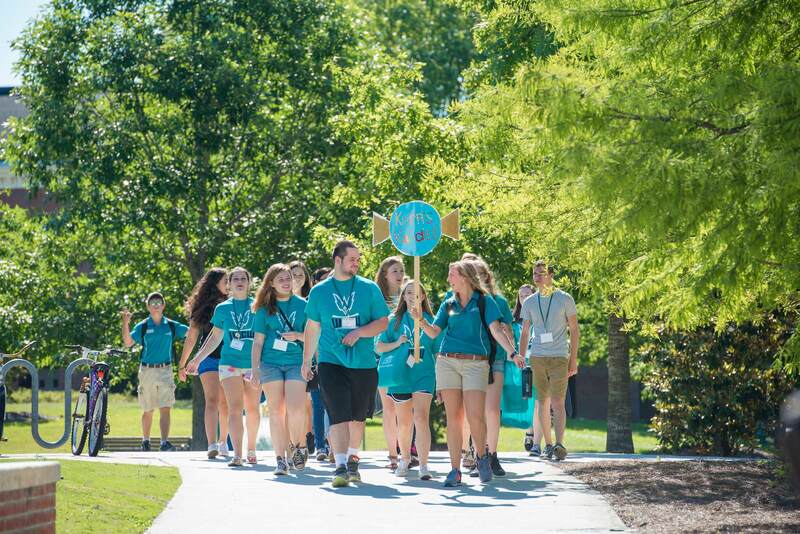 As orientation leaders, we introduce and acclimate new Seahawks to UNCW with the highest level of spirit. We display our love for the Dub with enthusiasm and extensive knowledge about the university and all the resources that it has to offer. We strive to show all incoming students that they belong in Wilmington as we ease their transition. 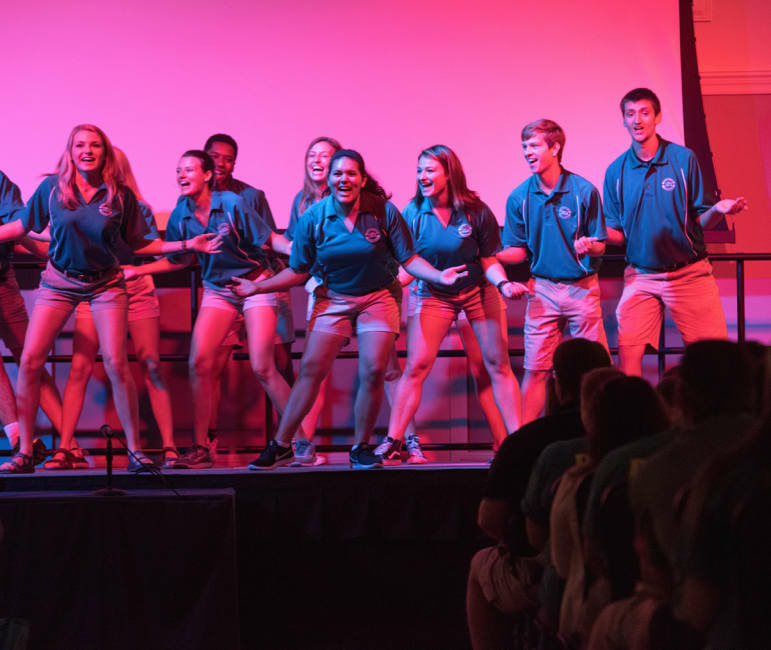 The Southern Regional Orientation Workshop, also known as SROW, is a conference for orientation programs for schools from all over the Southeast. This conference allows our orientation leaders to attend educational sessions where we will learn valuable skills and strategies that we can incorporate into creating an amazing UNCW orientation experience for Seahawks. Your donation to our project will help get us there! Our orientation team is extremely excited to experience professional growth by attending SROW as well as the opportunity to share our pride for the Dub. In addition to attending important educational sessions, the orientation leaders will participate in a large-scale community service project while at the conference and get to share their UNCW experiences and knowledge through networking opportunities with students from other universities. This year, SROW will be held at the University of Central Florida, about 9 hours away, in Orlando, Florida. Any donations that we receive will be greatly appreciated, and they will be used to offset the cost of attending the conference. They will assist in covering the expense of travel, lodging, and other accommodations that the orientation leader team will need on their journey to SROW. We firmly believe that with your help we can reach our goal. A donation of any amount will be a tremendous help. No amount is too big nor too small! On behalf of the entire orientation team, thank you so much for your support! You will receive a special OL thank you from SROW.